An American masterwork in praise of nature, self-reliance, and the simple life I went to the woods because I wished to live deliberately, to front only the essential facts of life, and see if I could not learn what it had to teach, and not, when I came to die, discover that I had not lived. In 1845, the transcendentalist Henry David Thoreau moved from his home in the town of Concord, Massachusetts, to a small cabin he built by hand on the shores of Walden Pond. He spent the next two years alone in the woods, learning to live self-sufficiently and to take his creative and moral inspiration from nature. 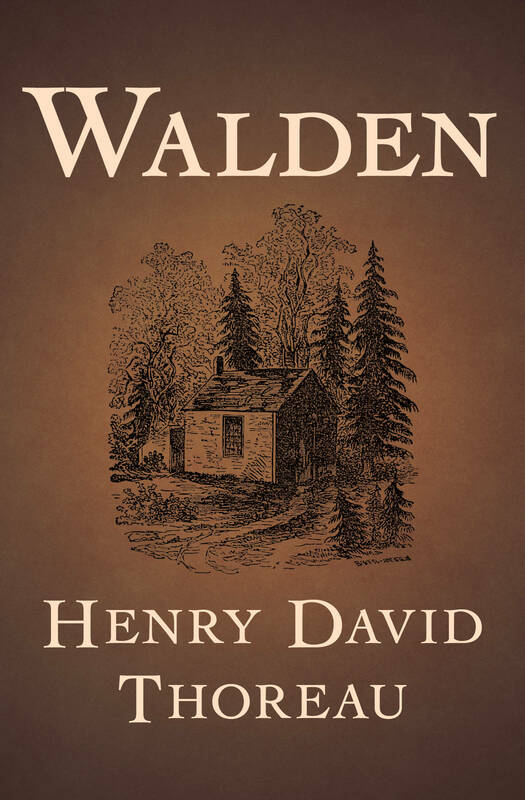 Part memoir, part philosophical treatise, part environmental manifesto, Walden is Thoreau’s inspirational account of those extraordinary years and one of the most influential books ever written.